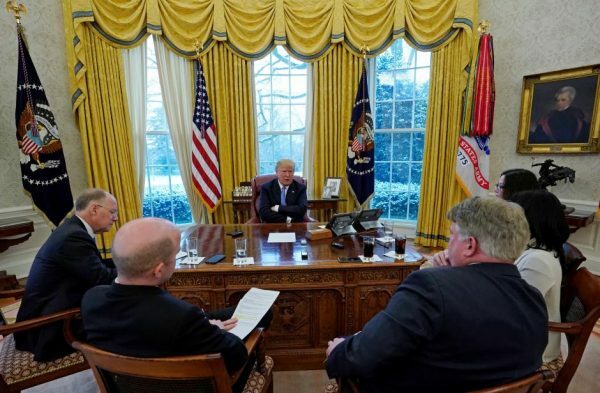 U.S. President Donald Trump complained on Wednesday that Russia was helping North Korea to evade international sanctions, signaling frustration with a country he had hoped to forge friendly relations with after his 2016 election win. 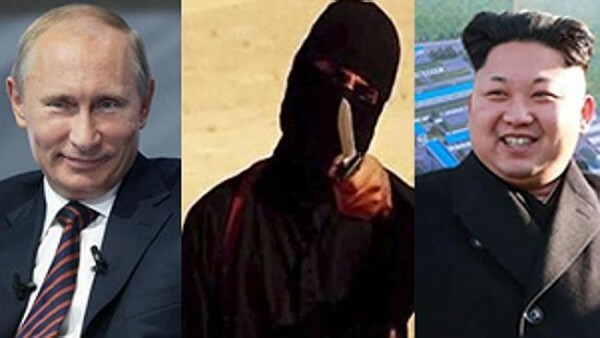 Garry Kasparov , considered the greatest chess player in history says Vladimir Putin is pure evil – a fascist, more dangerous than Kim Jong Un (R) and Islamic State (C Jihadi John) combined. 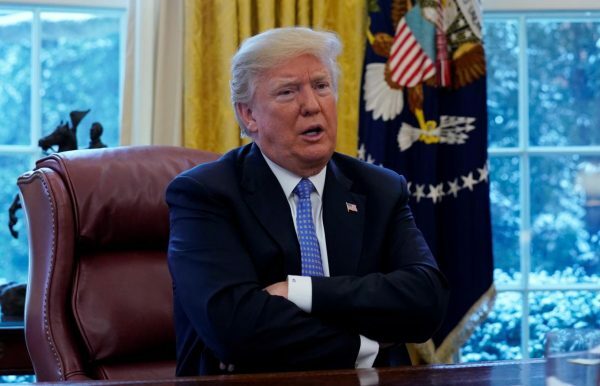 “I’d sit down, but I‘m not sure that sitting down will solve the problem,” he said, noting that past negotiations with the North Koreans by his predecessors had failed to rein in North Korea’s nuclear and missile programs.